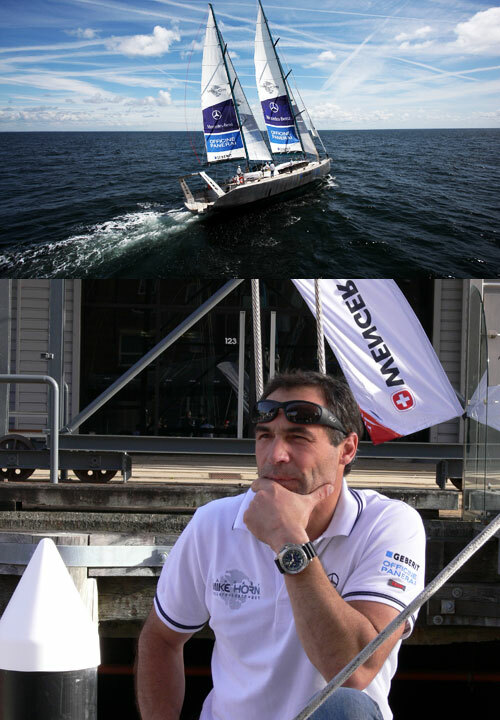 On July 1st 2009 I was lucky enough to sail on Sydney Harbour with one of the great modern adventurers Mike Horn who was visiting Sydney in his yacht Pangaea to promote his “Pangaea Young Explorers Project” which gives conservation training scholarships to children and young adults aged 13-20 years. His experience of the oceans, rivers, mountains, jungles and other varied terrain is unique and so he decided to share and pass on his knowledge to the next generation to educate the world’s youth about the beauty of the planet and how we can help to preserve it. Mike’s aim is create a dispersed team of young explorers around the world who can become environmental ambassadors to conserve their own country. To achieve this he has set off on a 4 year expedition on his yacht Pangaea to reach all the continents and oceans and through his Young Explorers Program train young adults aged 13-20 from across the world to join him in undertaking various water, biodiversity and social community projects. Those chosen as candidates for the Pangaea expedition attend an all costs covered training camp in the Swiss Alps where their physical and mental strengths are tested to make sure they are of high caliber enough to join Mike and his crew on the expedition. 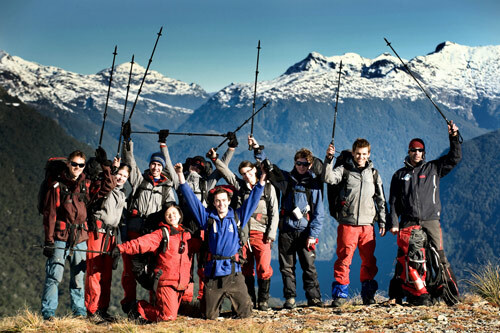 Once they finish their part in the expedition the kids return home to continue scientific work in collaboration with other Young Explorers Program alumni in their region. It obviously took a lot of money to build Mike’s yacht, pay his ongoing operational expenses and cover the costs of training the young adults who join the expedition. 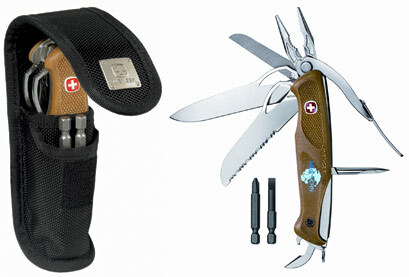 One of the sponsors who support Mike is Wenger, makers of the original Swiss Army Knife. Mike needs tools he can trust during his expedition. That’s why he specially designed the “Mike Horn Ranger” knife to satisfy requirements of functionality in extreme conditions as well as meeting his strict environmental standards. Next PostNext Is Property Investment Really As Safe As Houses?